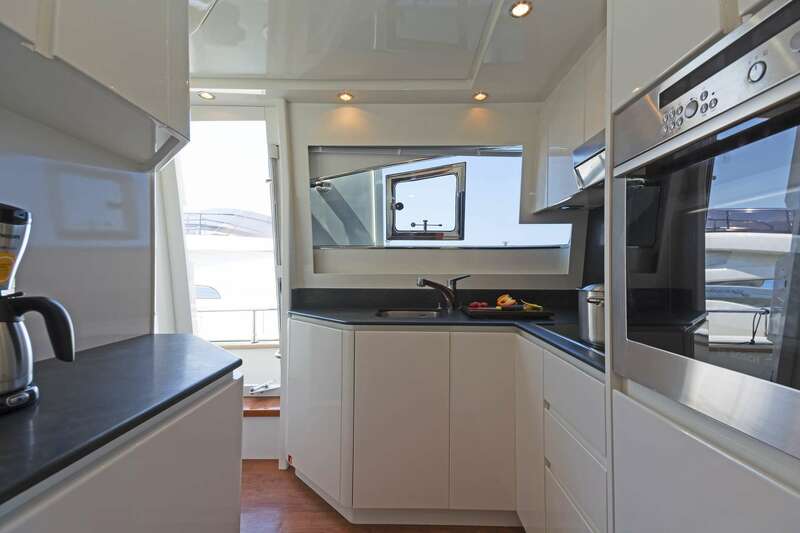 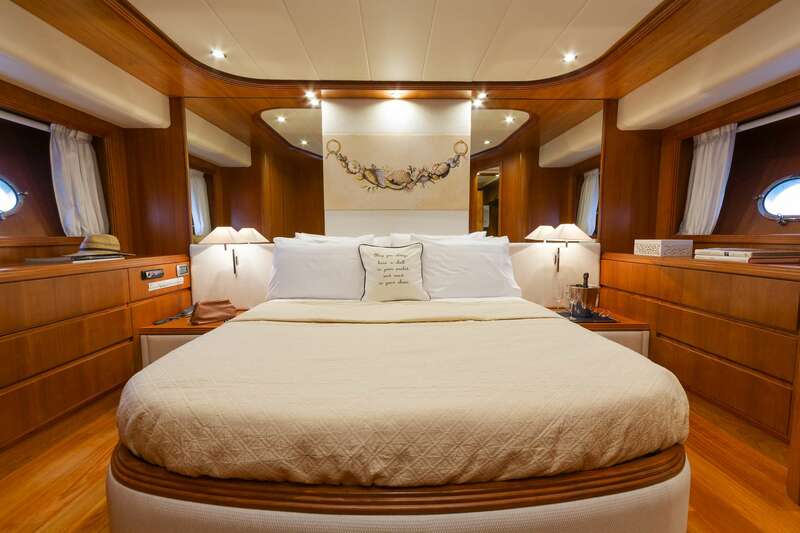 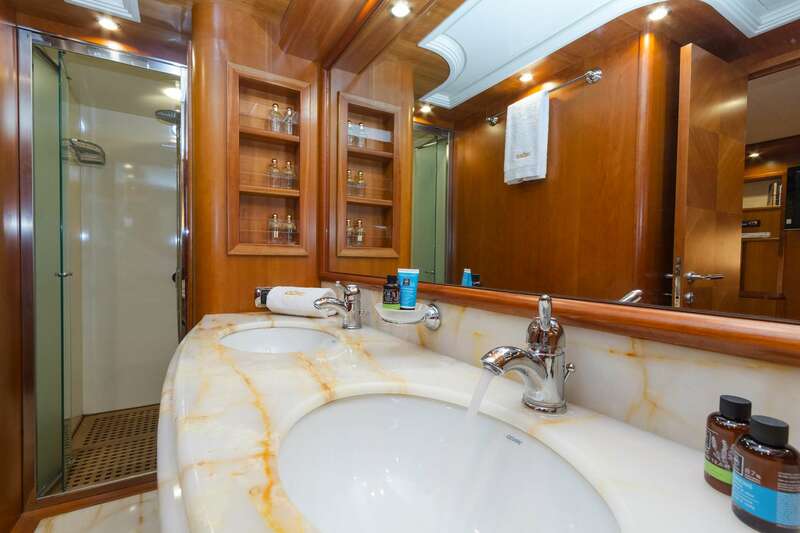 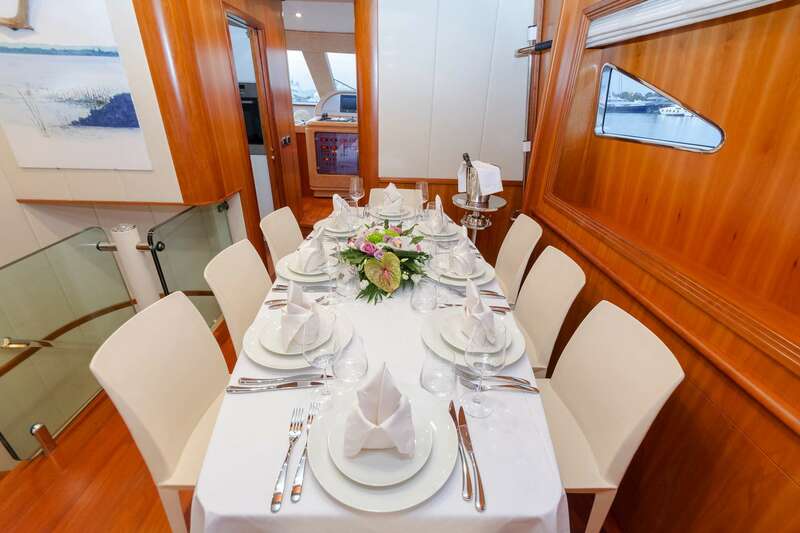 This Elegance Alalunga 78.3ft, is based in Athens, she can comfortable accommodate up to 10 guests in four luxurious cabins. 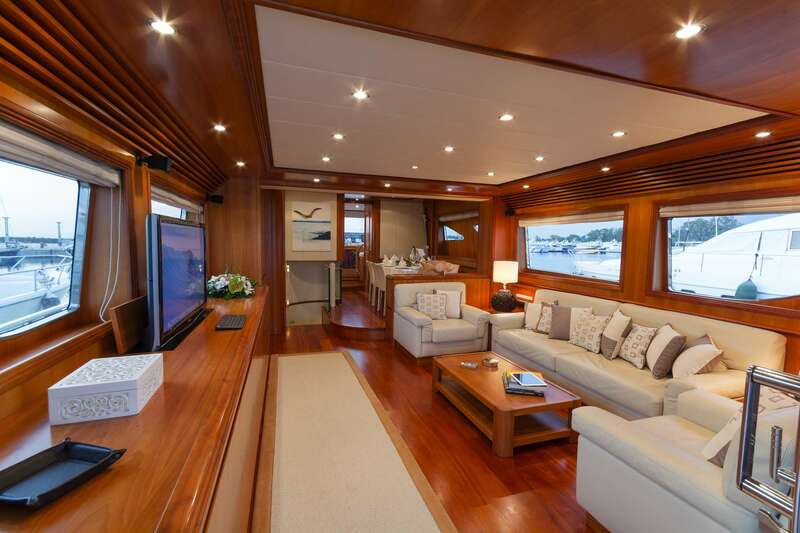 She has stylish & light interior with elegant lines and crème colors. 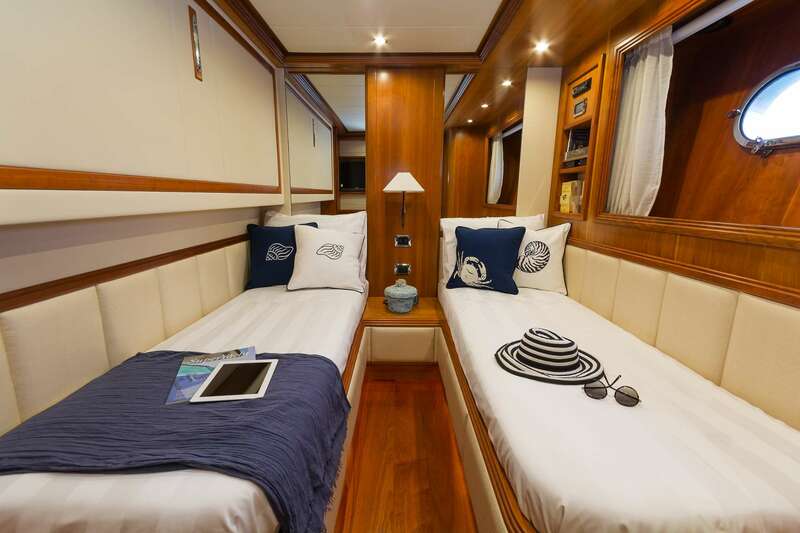 Alfea is the ideal yacht for lounging and relaxation! 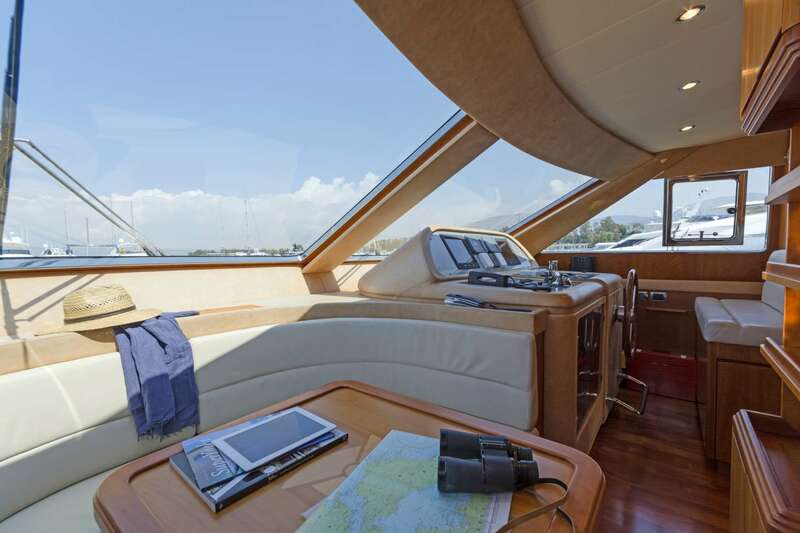 She presents an excellent cruising performance, along with a spacious interior and superb deck spaces. 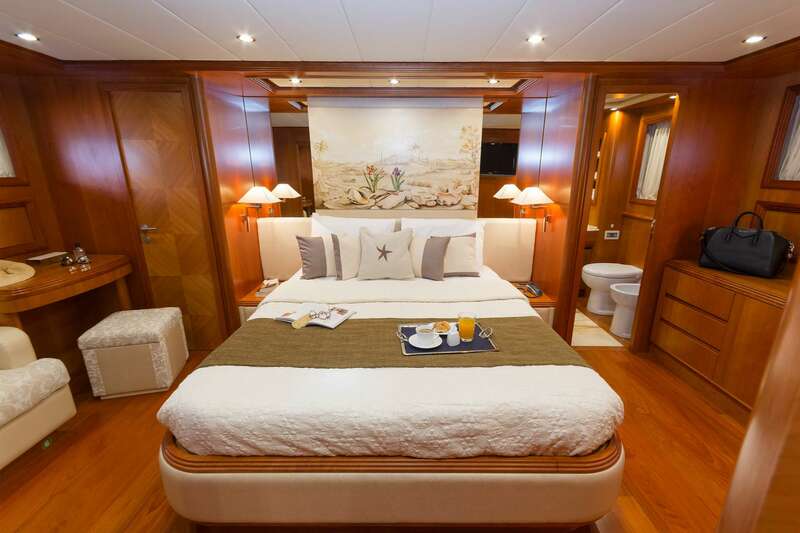 Enjoy the ultimate service of her professional crew of four, whilst cruising Greece's crystal blue waters!